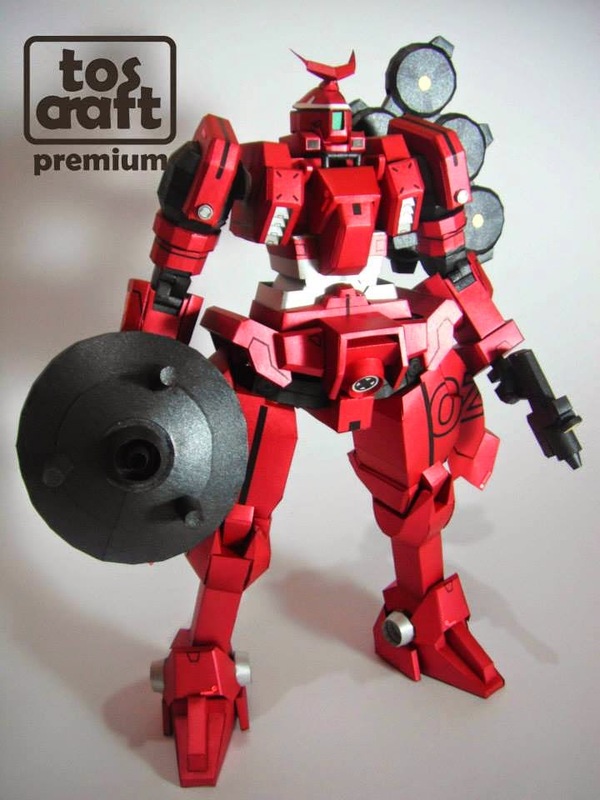 The OZ-13MSX2 Mercurius (aka Mercurius) is a limited production defensive mobile suit, forcefully developed for OZ. 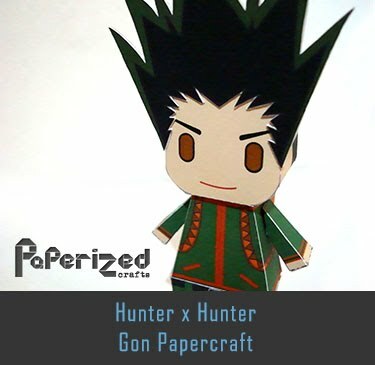 The unit is featured in the anime Mobile Suit Gundam Wing, it was piloted by Heero Yuy and later by Quatre Raberba Winner. 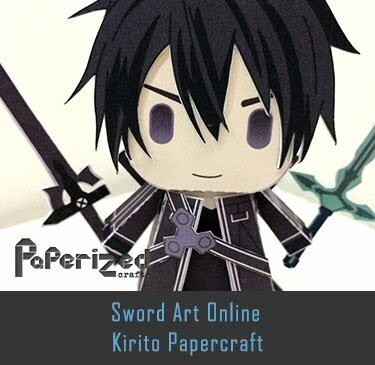 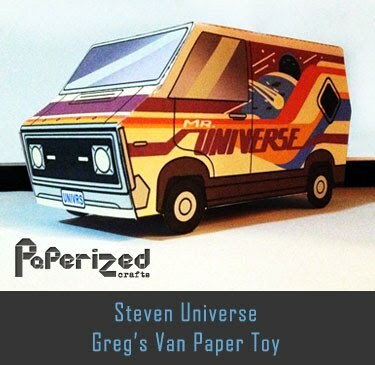 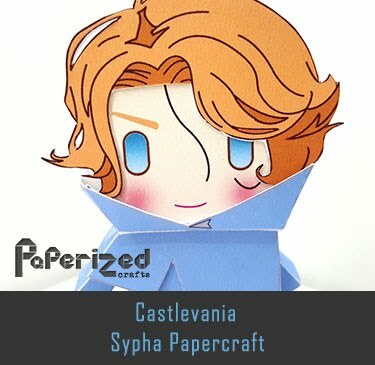 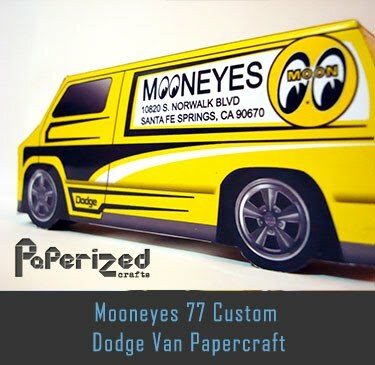 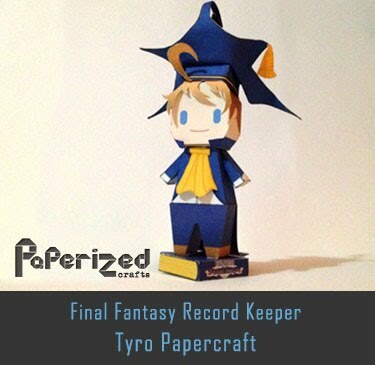 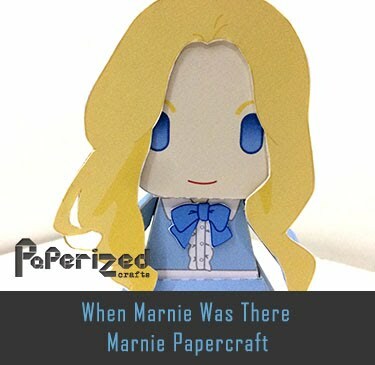 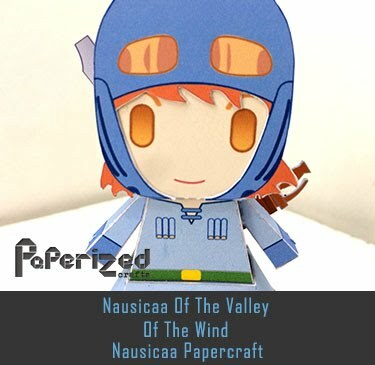 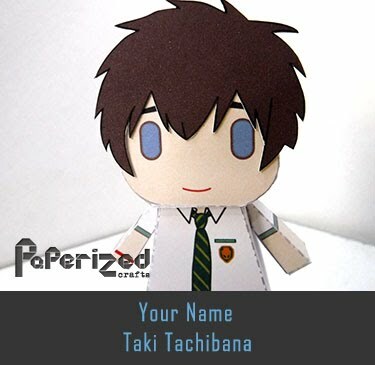 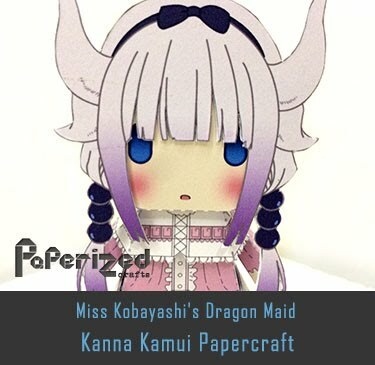 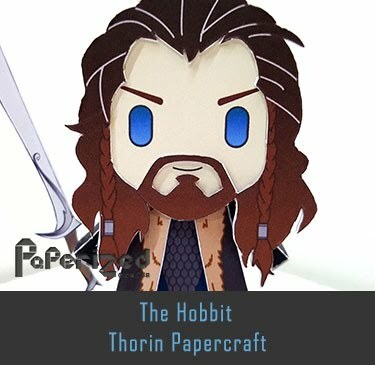 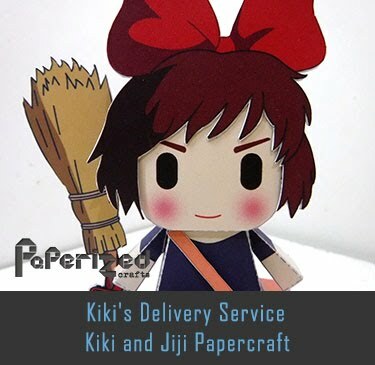 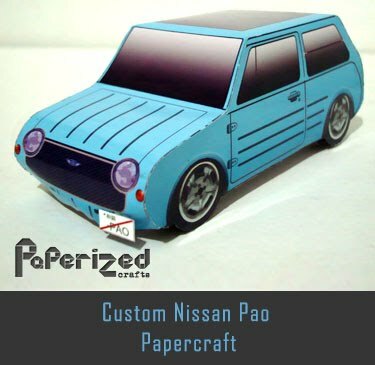 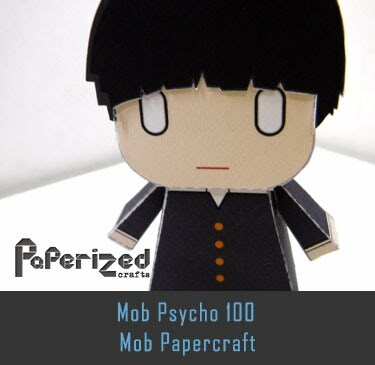 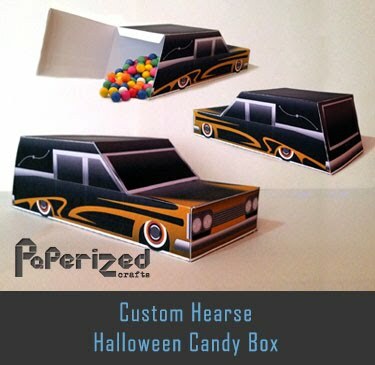 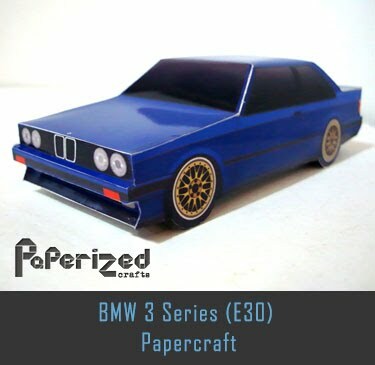 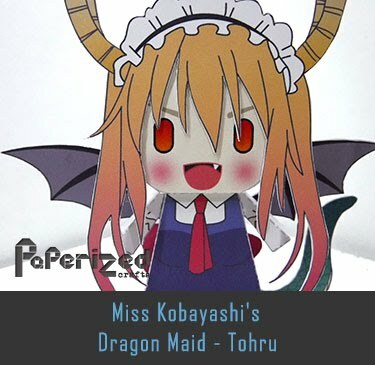 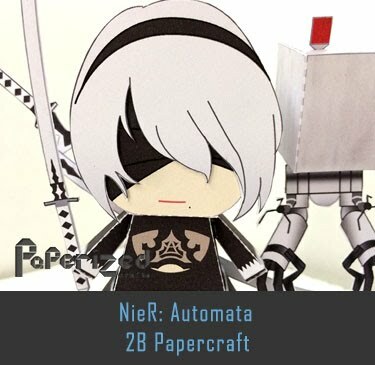 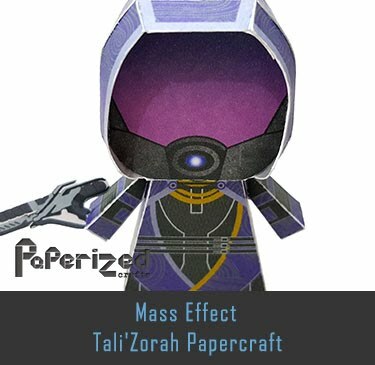 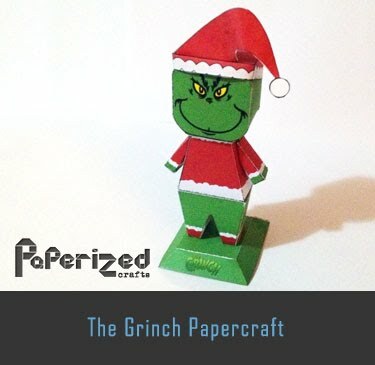 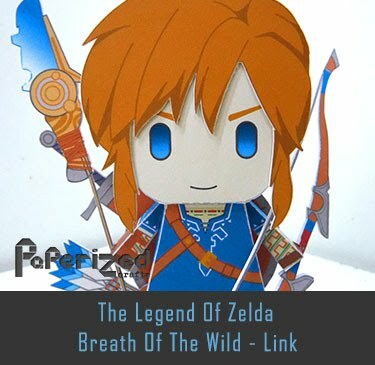 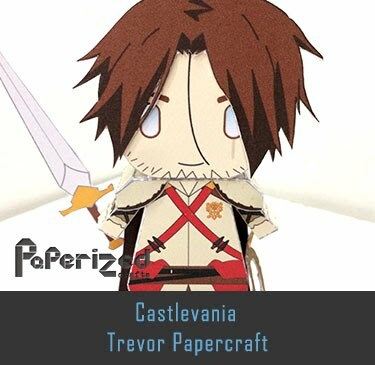 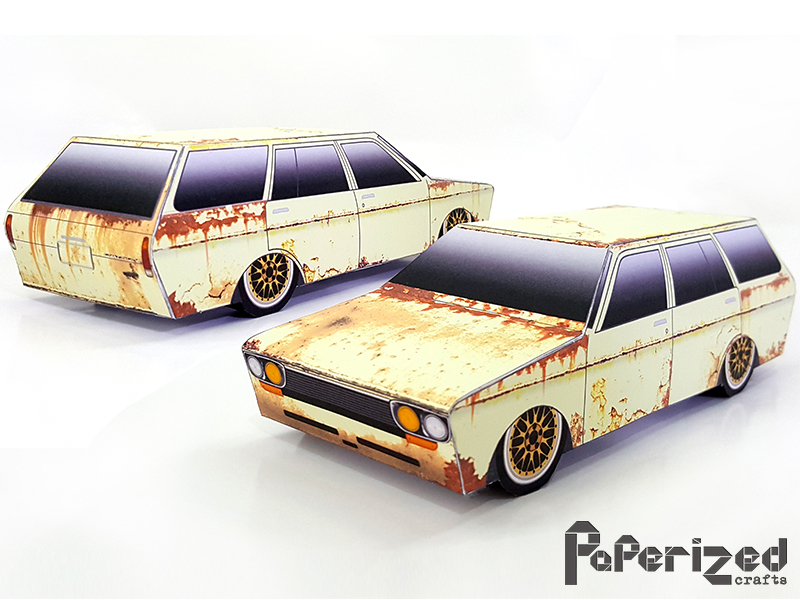 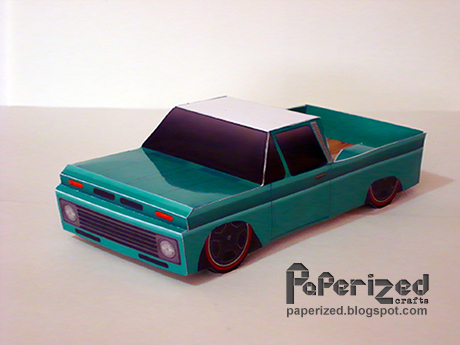 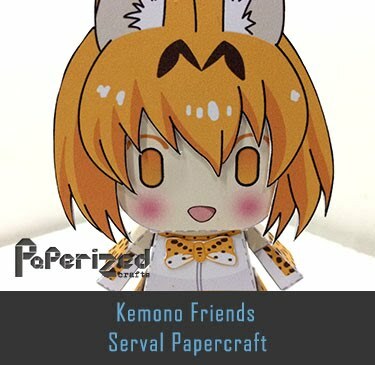 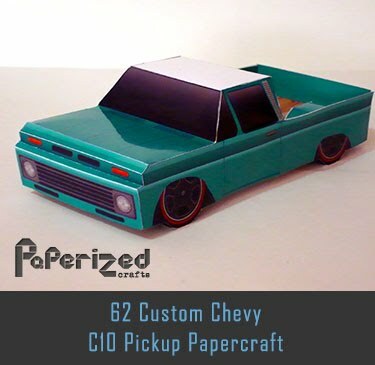 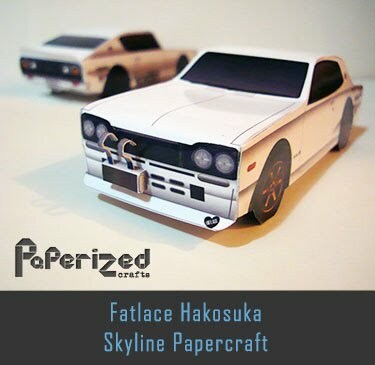 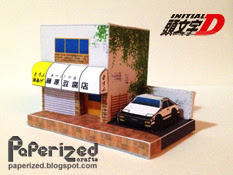 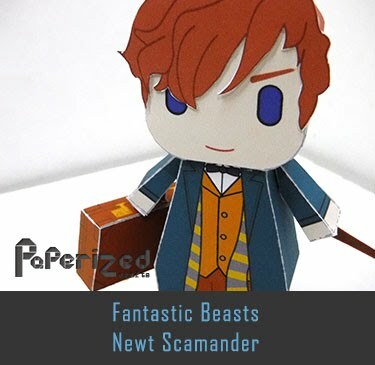 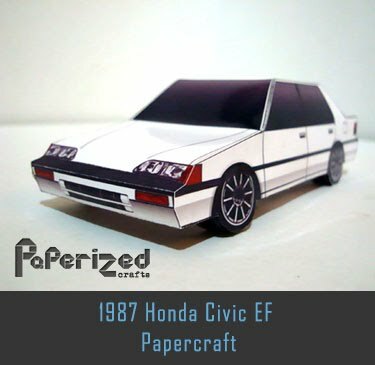 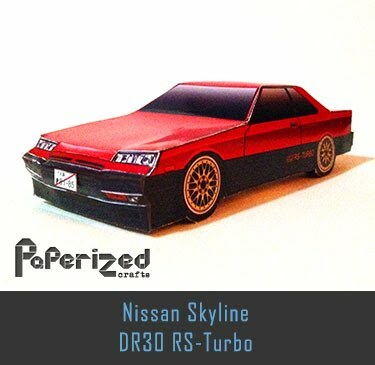 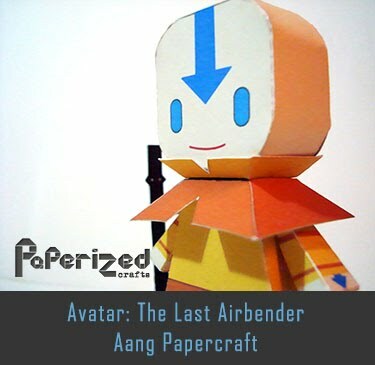 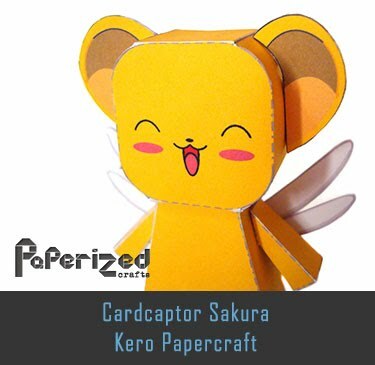 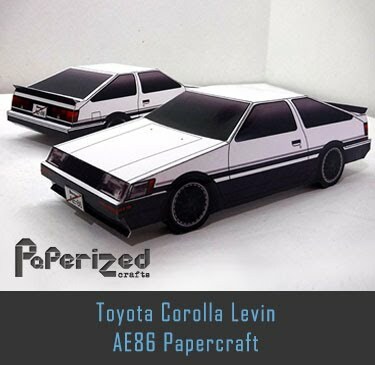 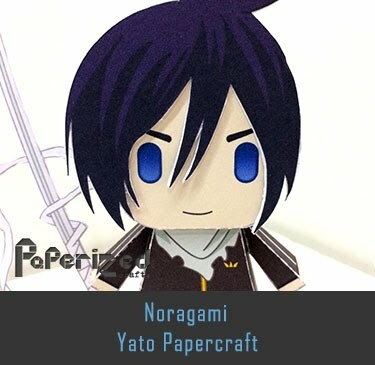 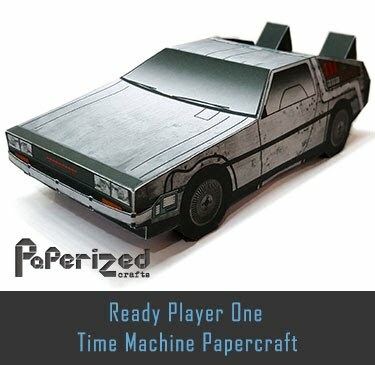 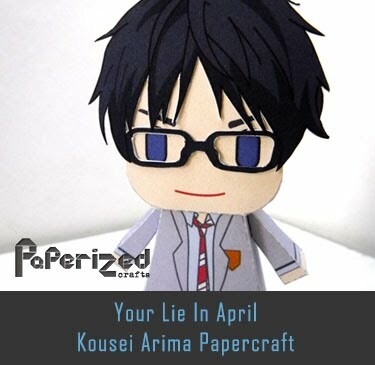 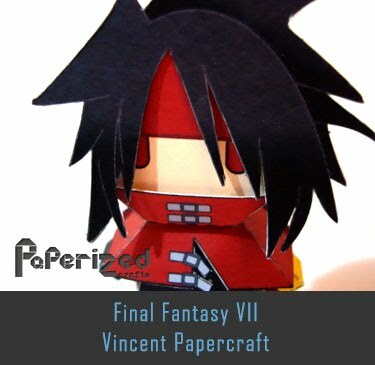 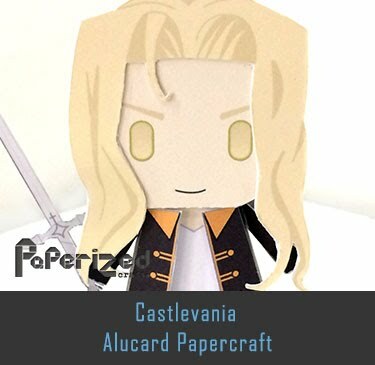 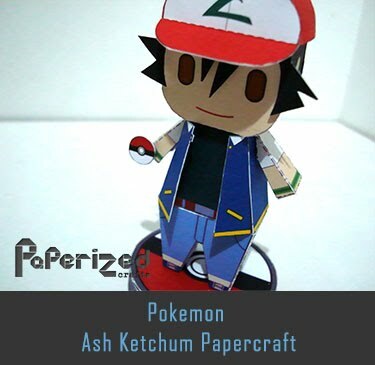 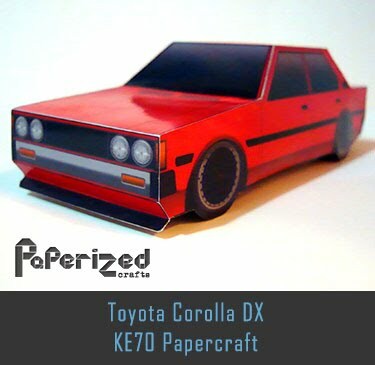 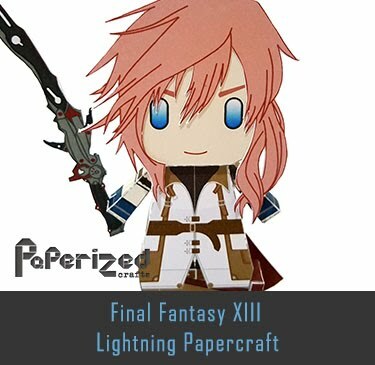 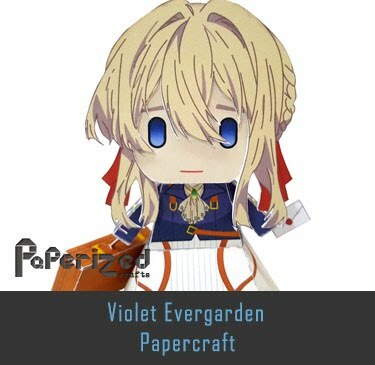 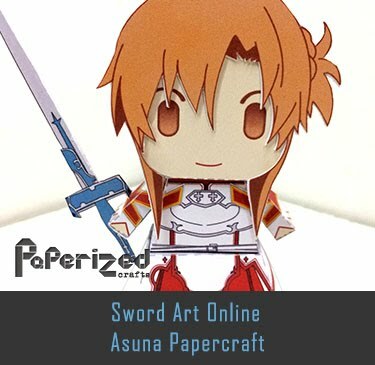 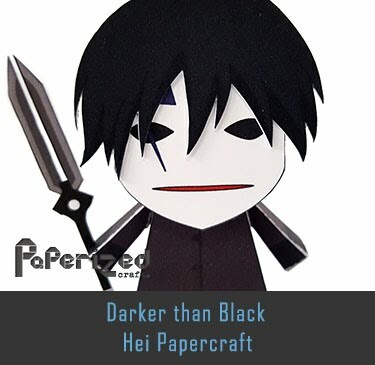 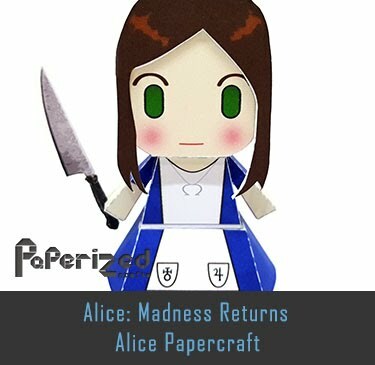 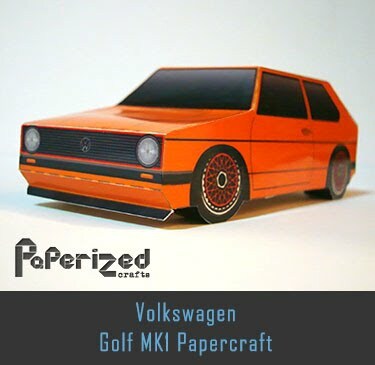 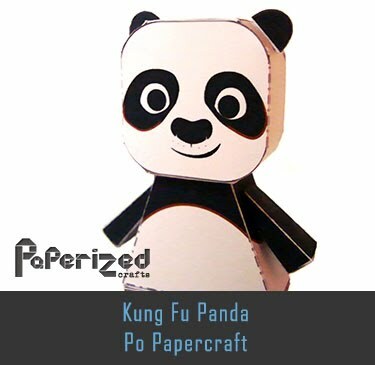 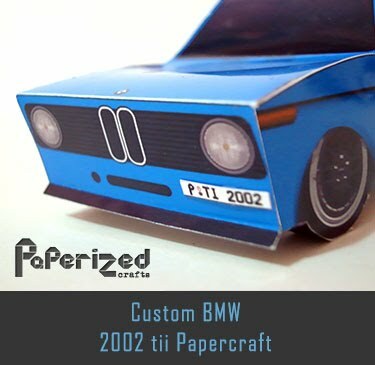 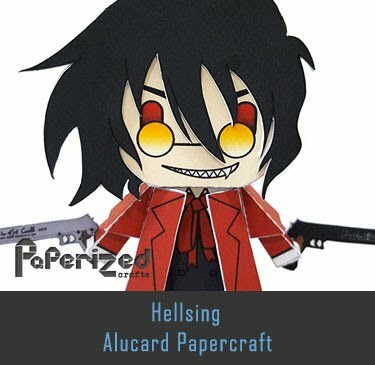 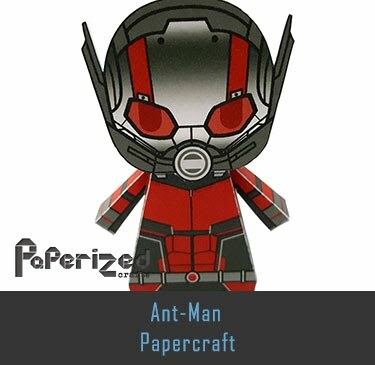 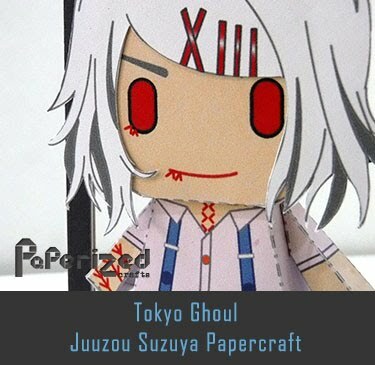 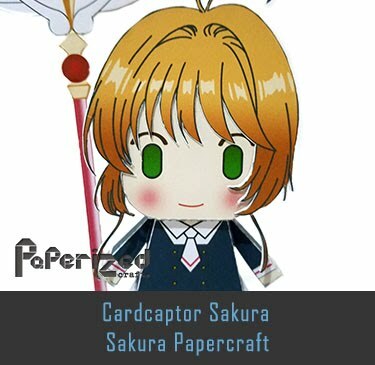 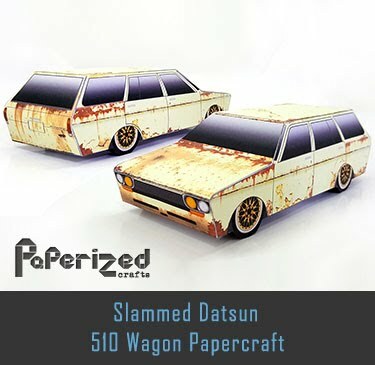 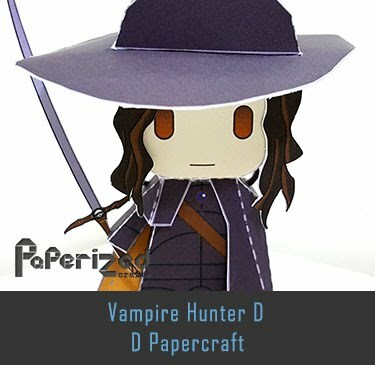 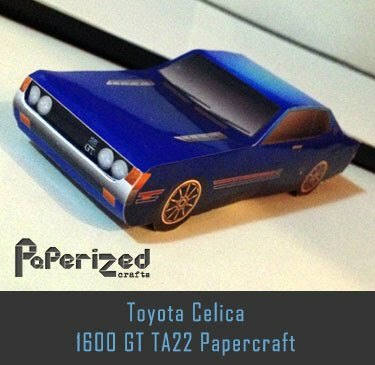 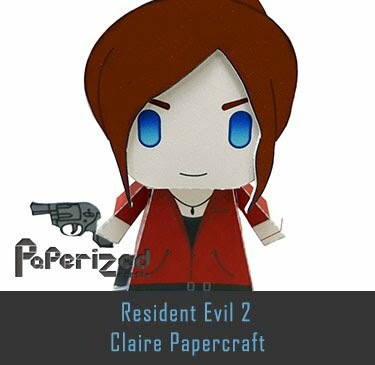 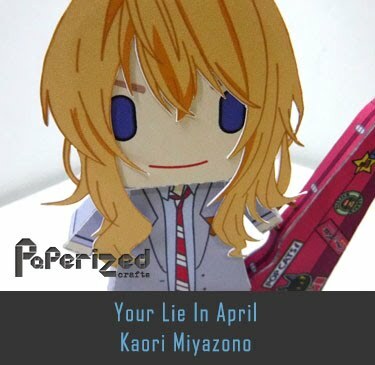 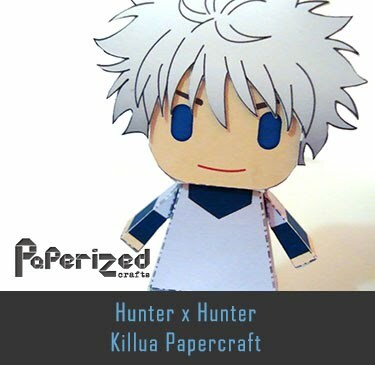 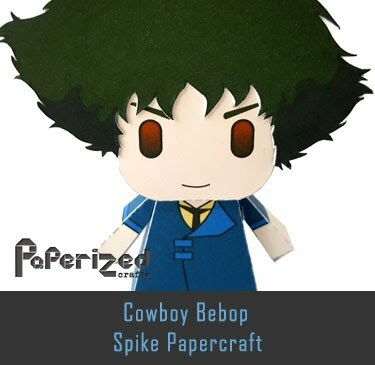 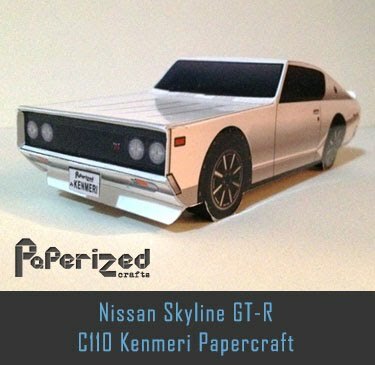 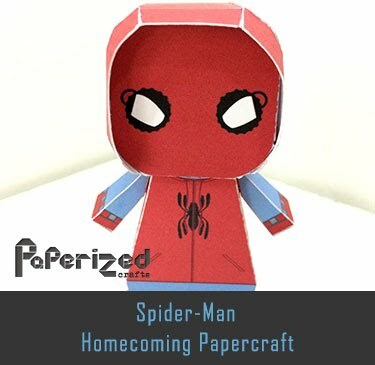 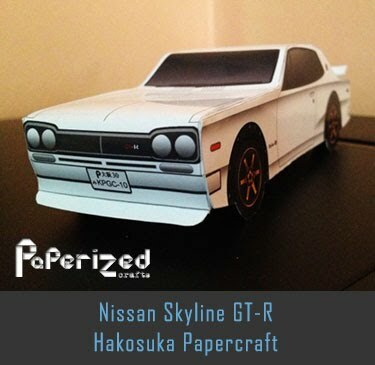 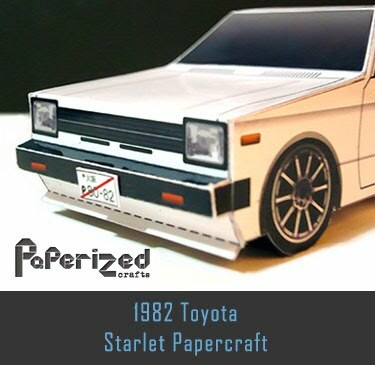 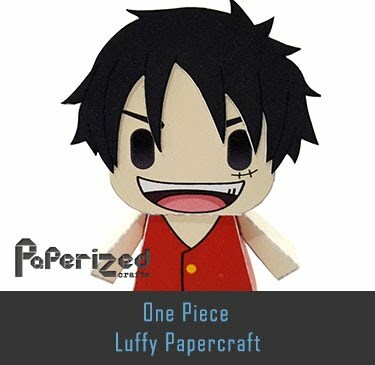 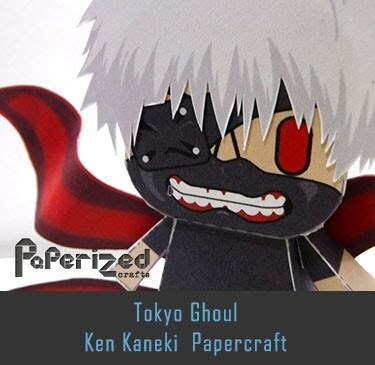 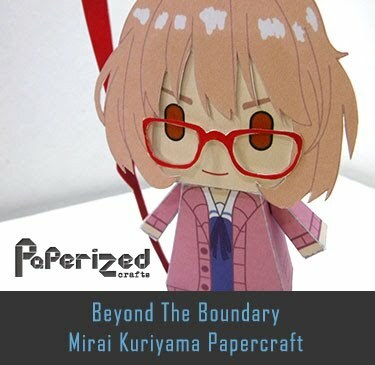 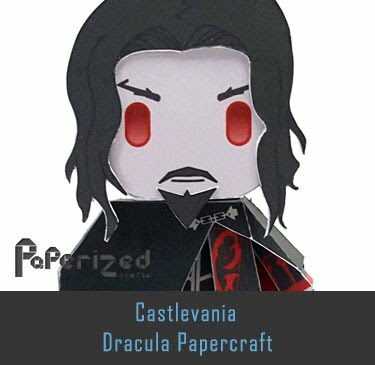 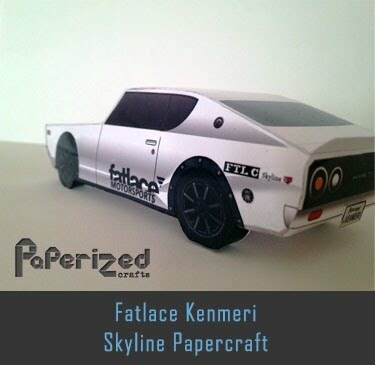 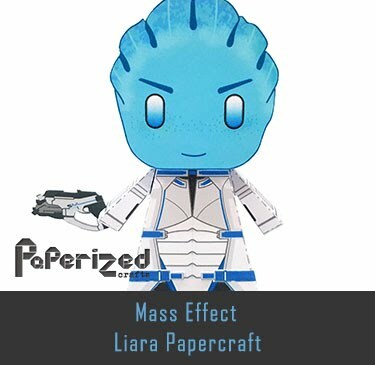 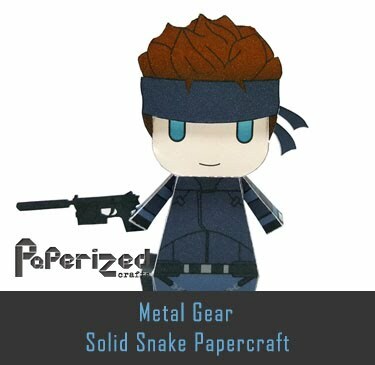 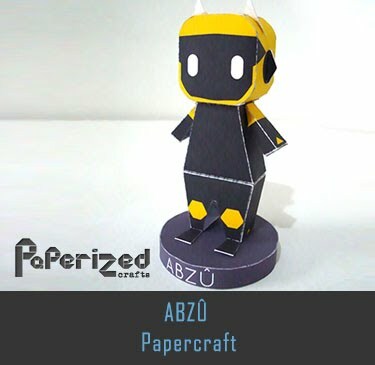 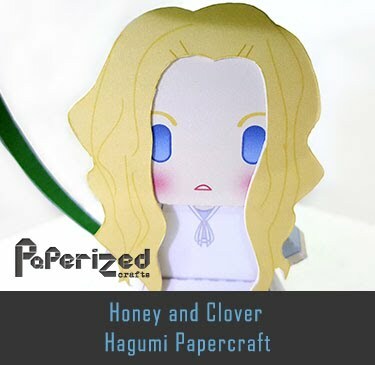 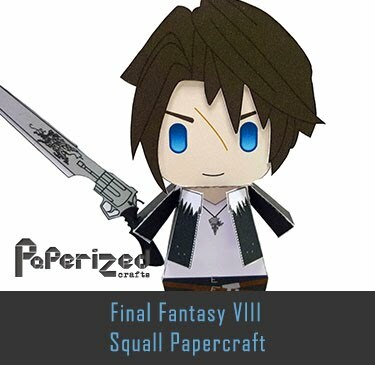 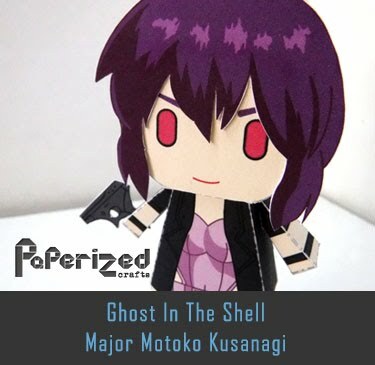 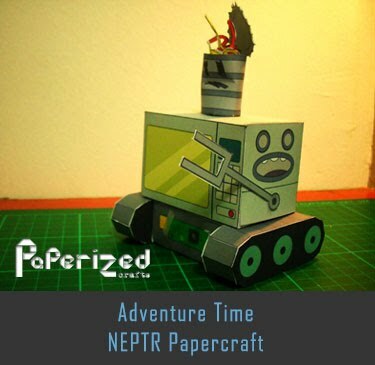 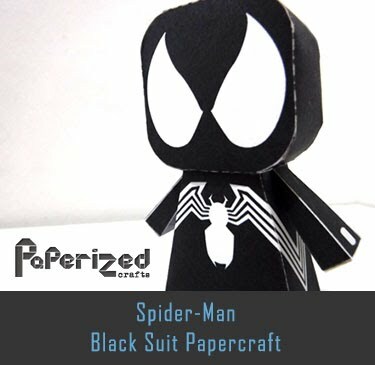 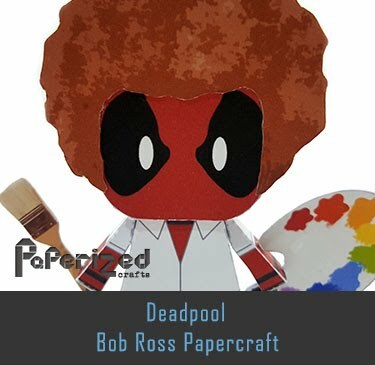 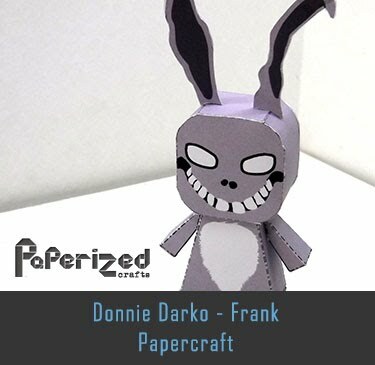 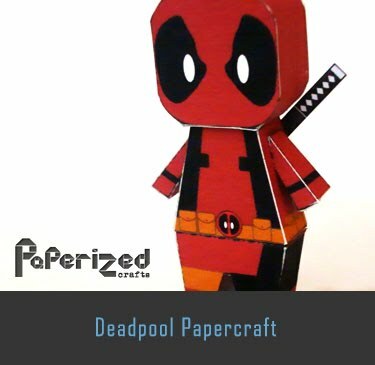 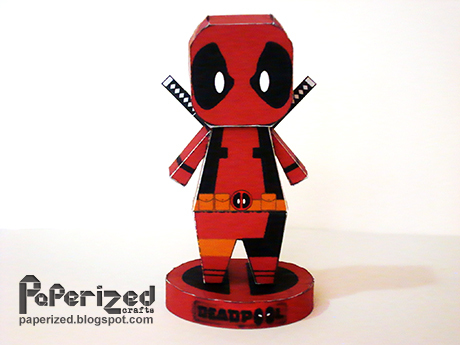 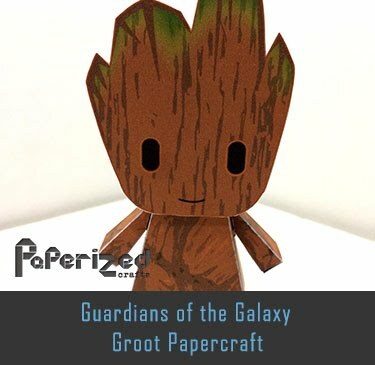 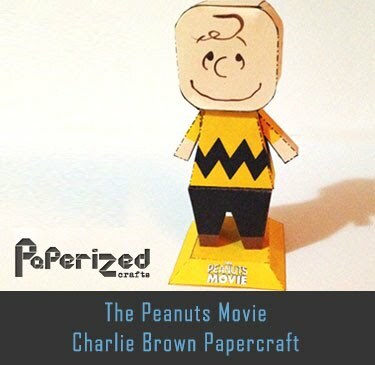 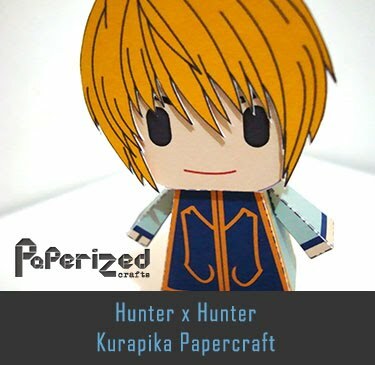 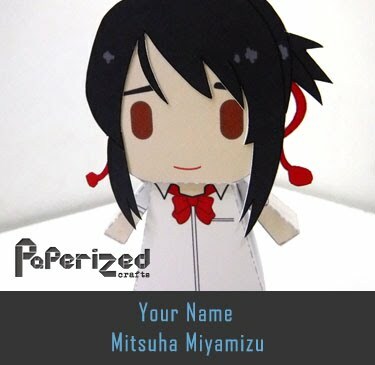 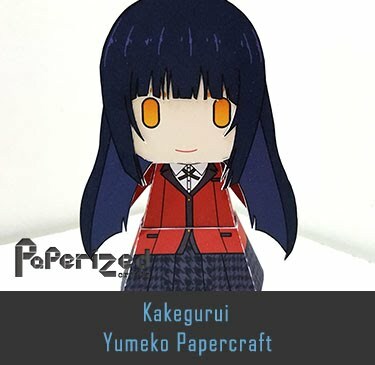 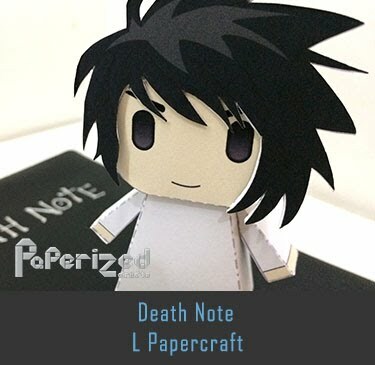 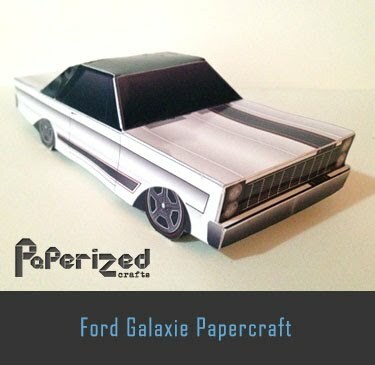 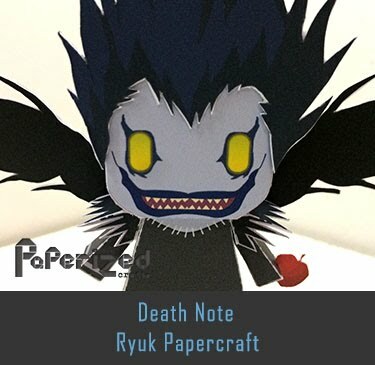 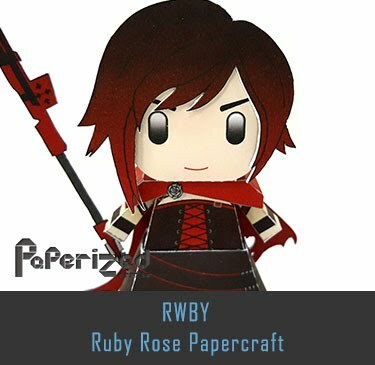 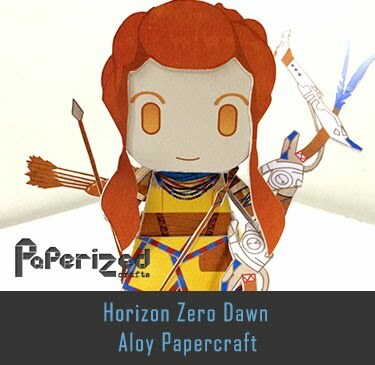 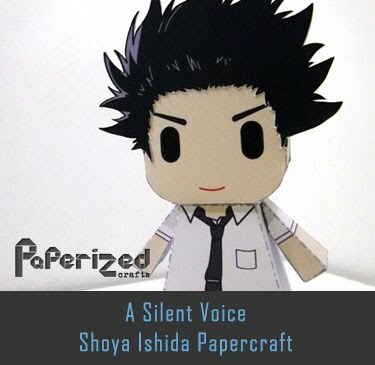 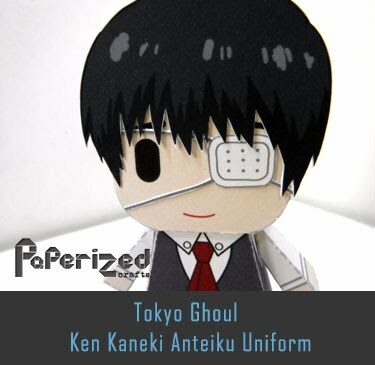 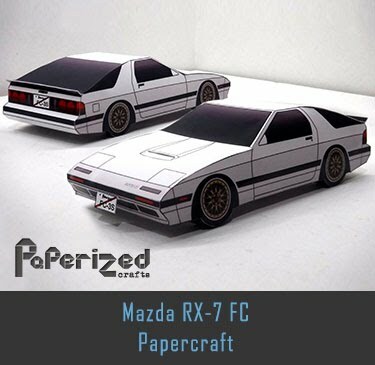 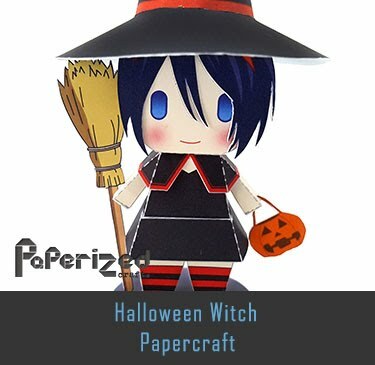 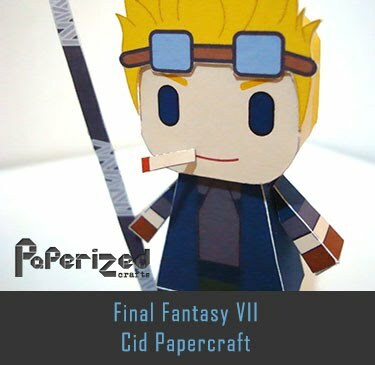 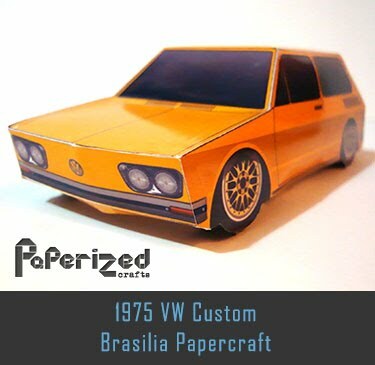 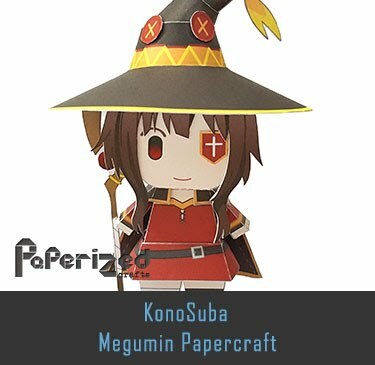 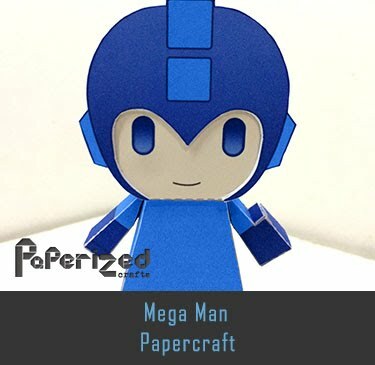 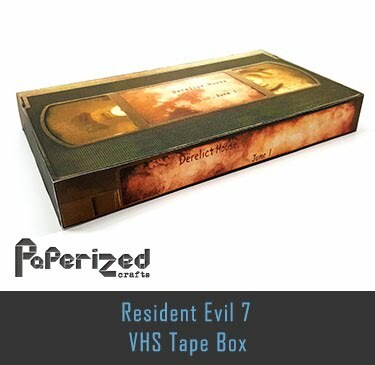 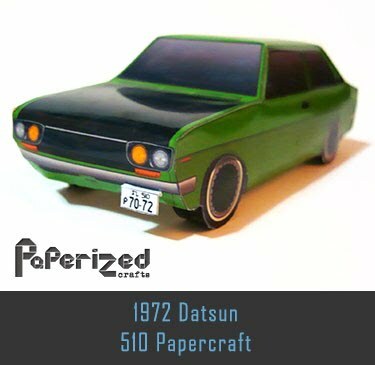 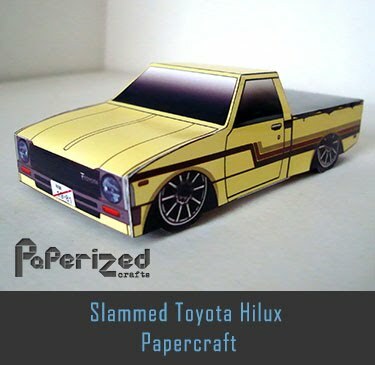 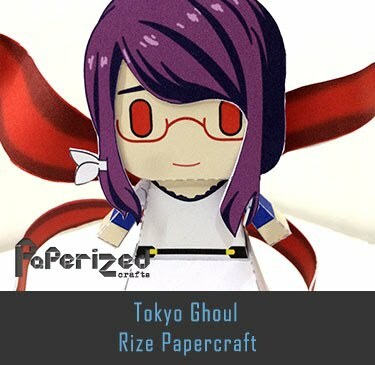 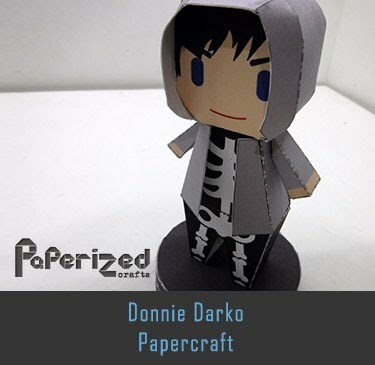 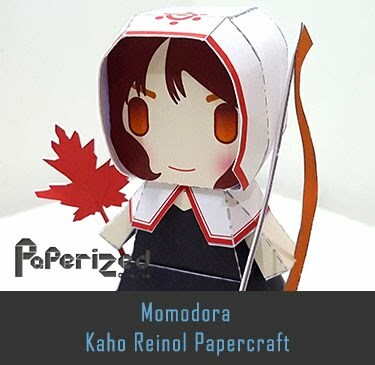 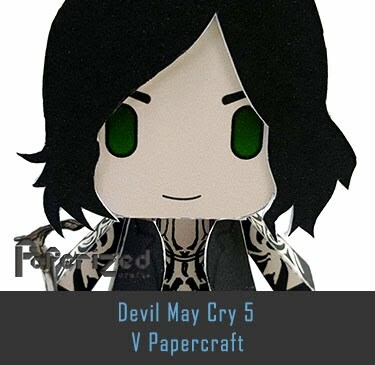 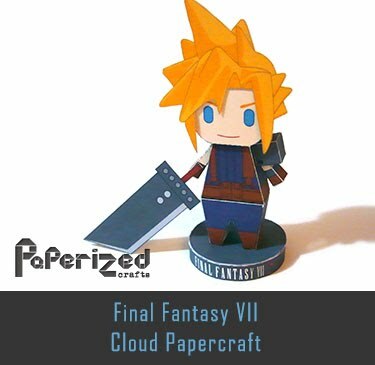 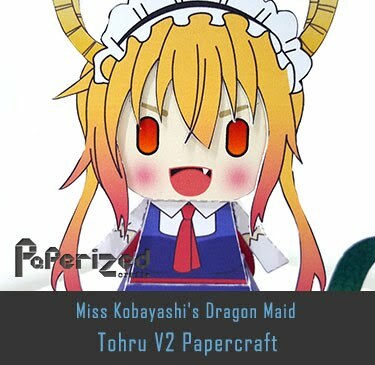 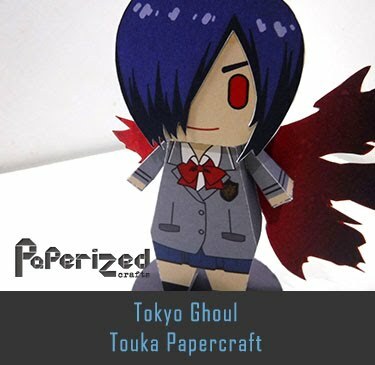 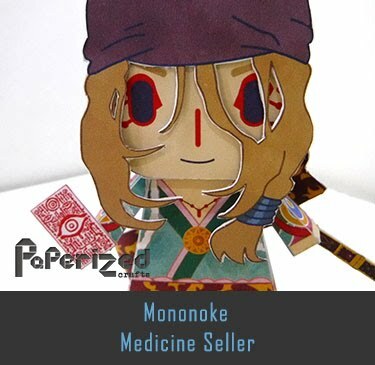 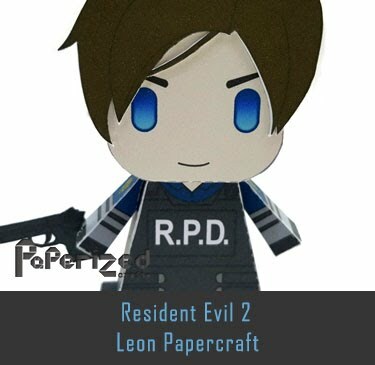 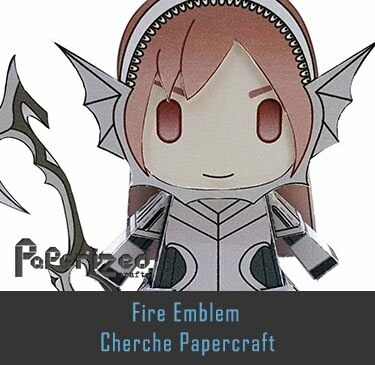 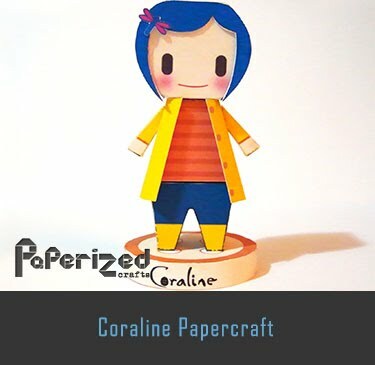 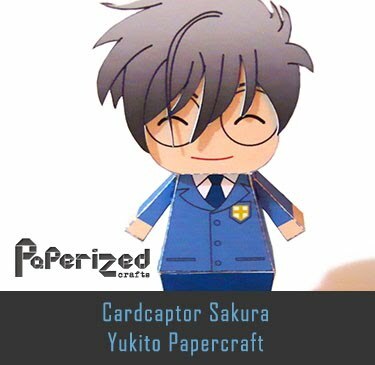 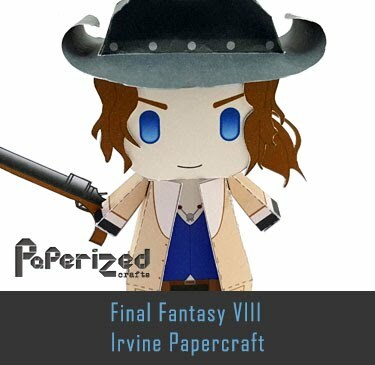 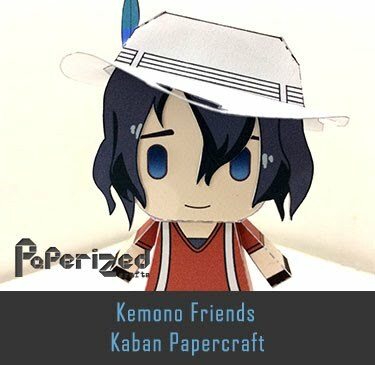 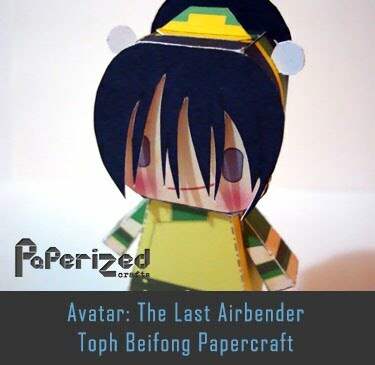 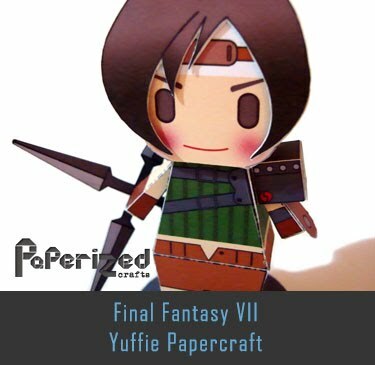 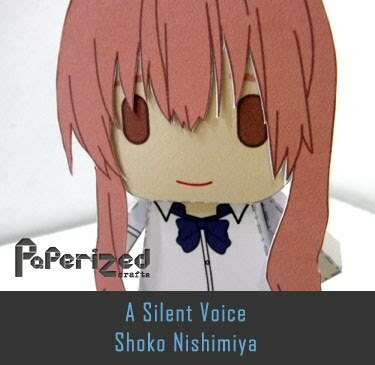 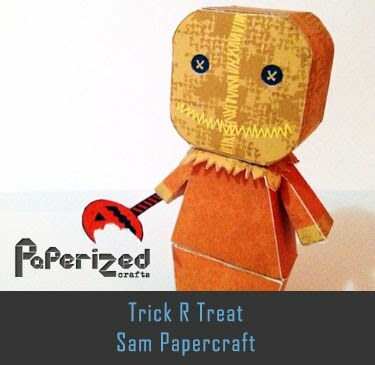 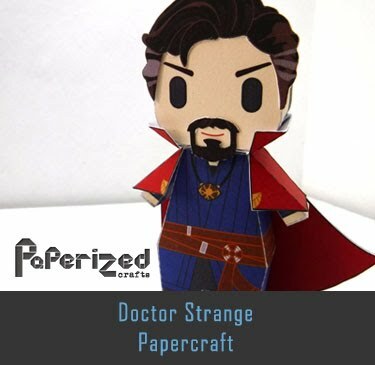 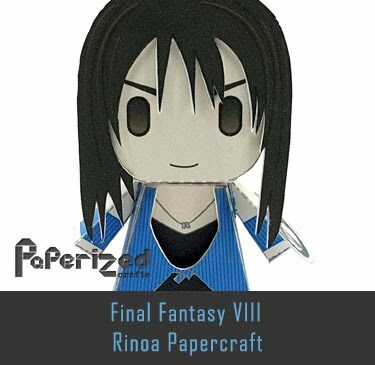 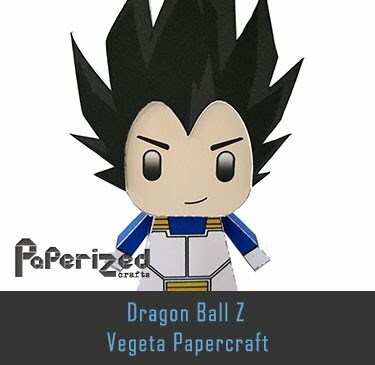 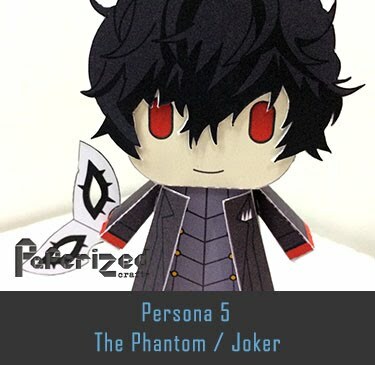 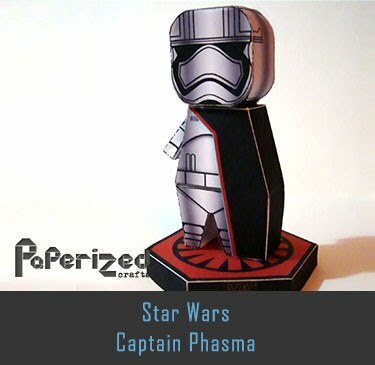 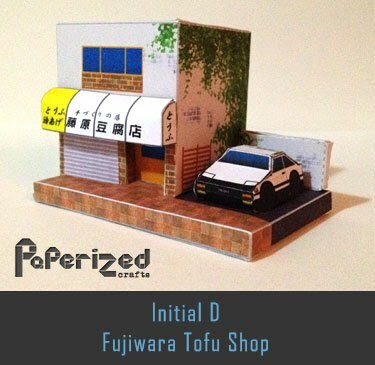 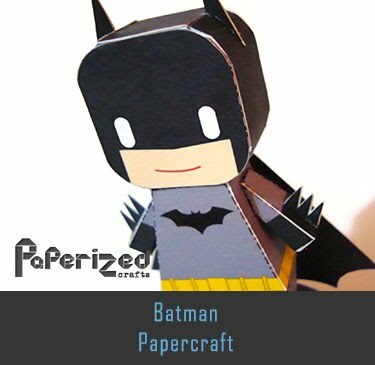 This is a 1:60 scale paper model from Tos-craft website.